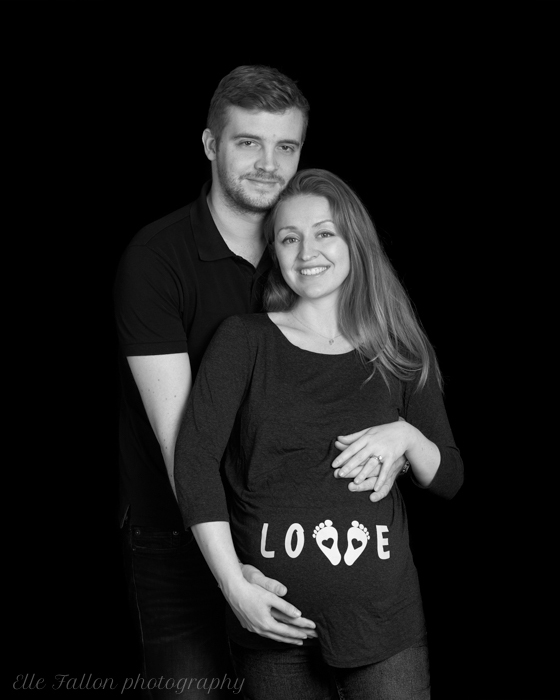 Pregnancy Photographer London, I’m so happy to share this beautiful series of portraits. From a recent pregnancy photography session in West London. Celebrating this lovely mother to be’s beautiful bump! Capturing those precious moments before your first baby arrives. The perfect time to take time. To contemplate motherhood, reflect on your pregnancy and have some special time with your partner before your baby arrives. I love these session’s and getting to know my Client’s before they become parents. The intimate setting of your own home makes the most comfortable environment for your pregnancy photoshoot. With my portable studio, wind machine and fabrics I work with my Client’s to create professional pregnancy portraits in their home. I also have a wonderful hair and make up artist team. Bookable separately through me, they will come to your home before our photoshoot to get you camera ready. 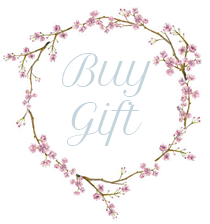 I work with professional makeup artists who have a natural style and ability to put my Client’s at ease. This beautiful dress and flower headband were my client’s own. It’s lovely to incorporate personal items and work with my Client’s vision to achieve the shots they would like. 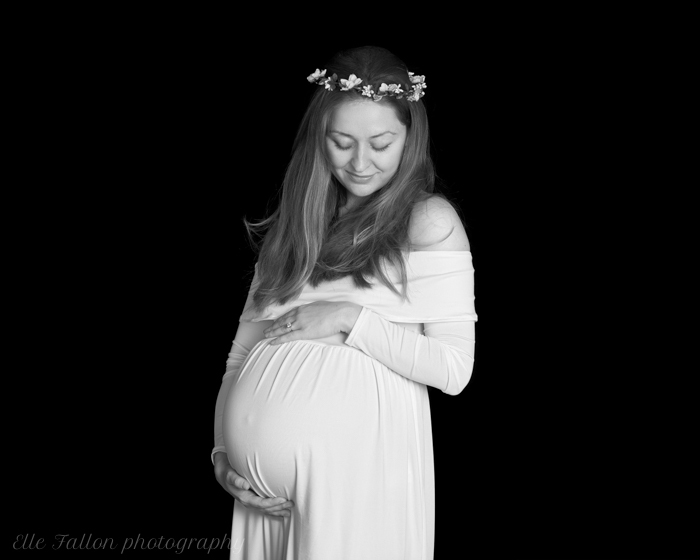 This dress is elegant and works beautifully with these classic maternity portraits. I’m also slightly in love with this brilliant T-shirt worn by my client for her couple portrait. I managed to find it on Amazon – it’s by Happy Mama – isn’t it great! I almost wish I had a bump again so that I could get one! This entry was posted in baby photographer, Baby Photographer London, Baby photography, baby photography london, maternity photography, Newborn Photographer Brockley, Newborn Photographer Canary wharf, Newborn Photographer Dulwich, Newborn Photographer Fulham, Newborn photographer Greenwich, Pregnancy and Newborn Photographer Primrose Hill, pregnancy photographer, Pregnancy photography, Pregnancy Photography Chislehurst and tagged Maternity Photographer, maternity photographer London.